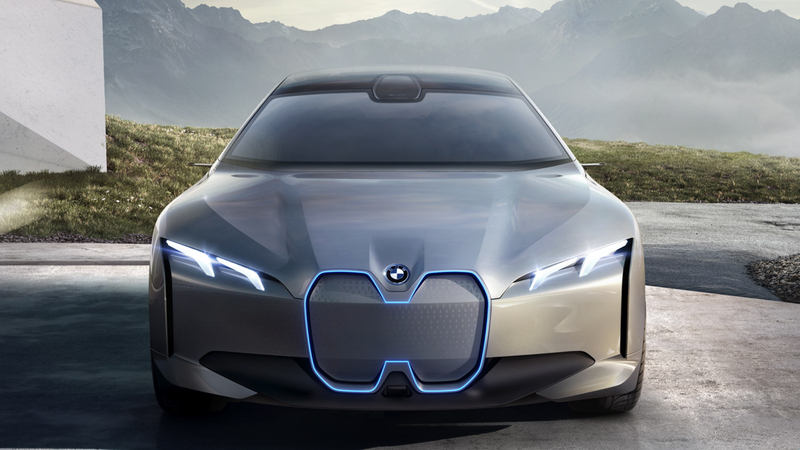 There’s a lot of unfair comparisons currently happening between the Audi e-tron GT and the BMW Vision iNEXT. While it’s fun to poke shots at the iNEXT for looking like a metallic beaver and compare it to the sleek e-tron, it’s just not a fair comparison. 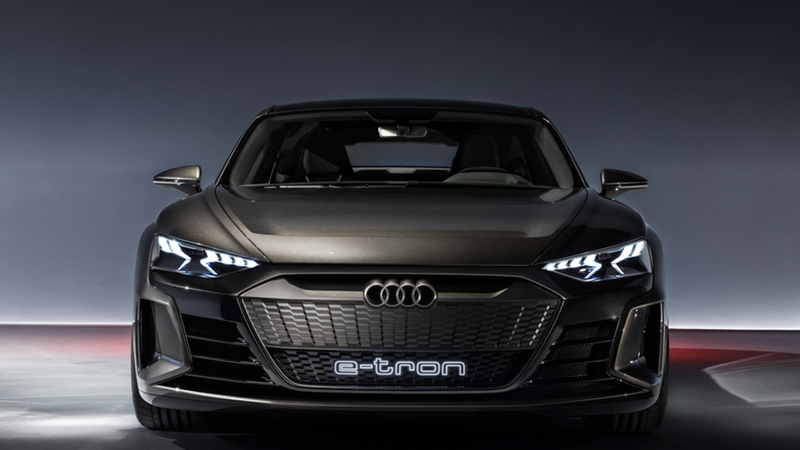 The e-tron GT is designed to be a sporty, exciting and fast grand-touring electric four-door. The iNEXT is designed to be an everyday, highly-automated crossover. 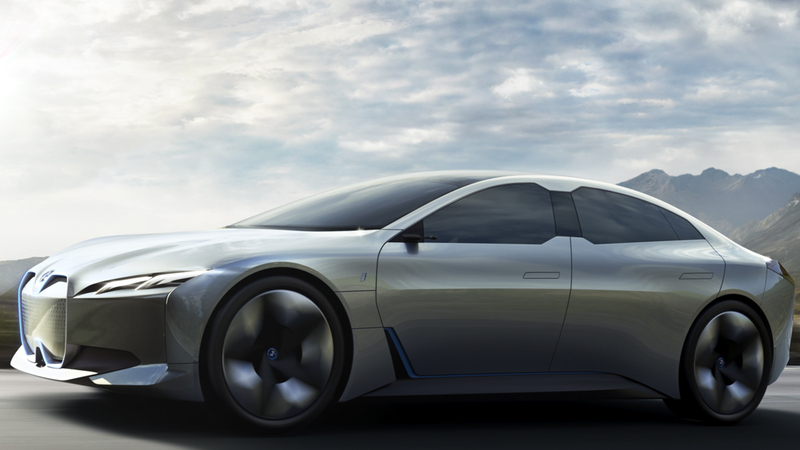 However, BMW does have its own design for an exciting and fast four-door electric GT, called the i Vision Dynamics. So we thought it’d be interesting to take a look at both cars and see how they compare. 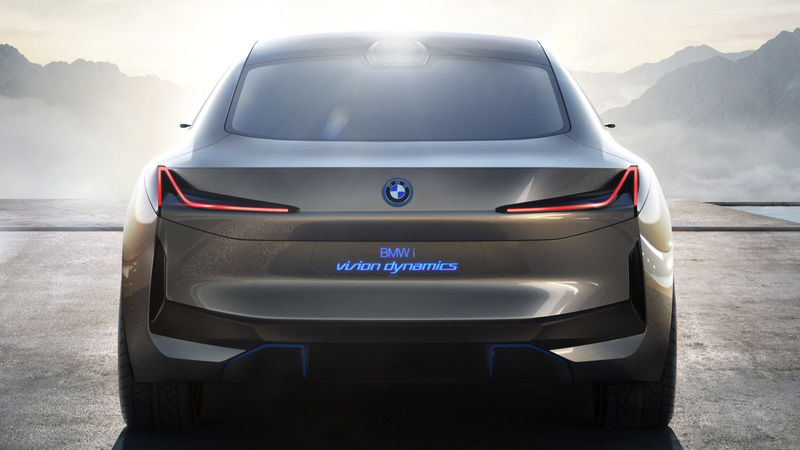 While the BMW i Vision Dynamics is likely going to be the design on which the upcoming BMW i4 will be based. But since we don’t know what the i4 is going to look like exactly, we’re using the concept car it’s based on. 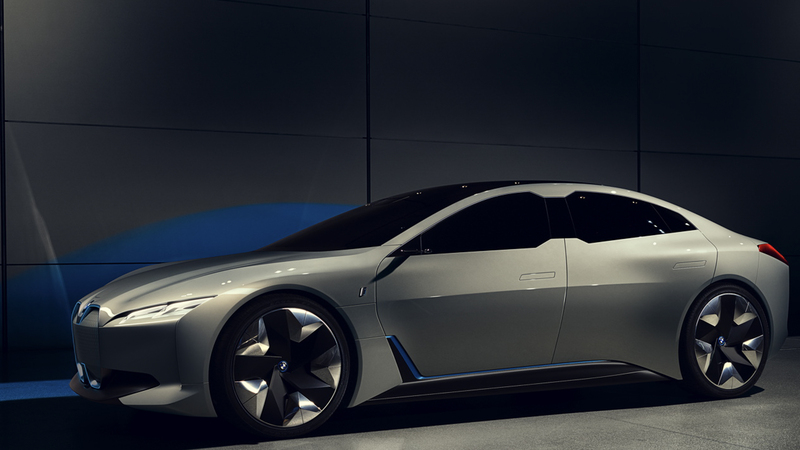 It’s also worth noting that the BMW i Vision Dynamics is purely a concept and while the e-tron GT is also a concept, it’s one that’s far, far closer to production than the Bimmer. 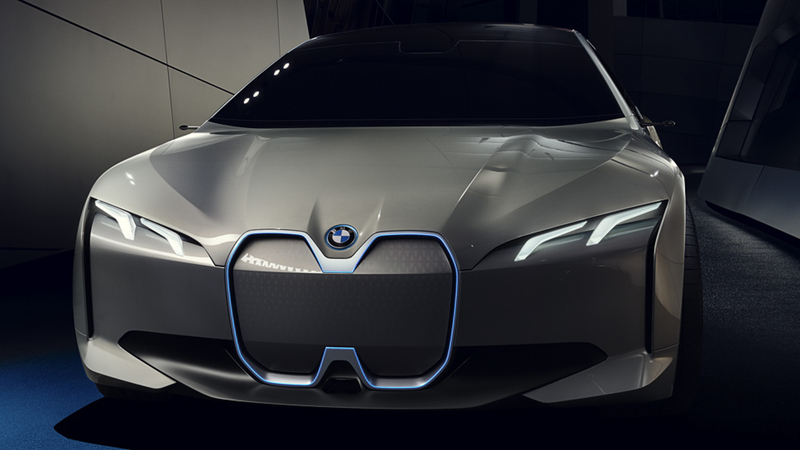 Up front, the BMW i Vision Dynamics isn’t a bad looking concept at all. Personally, I like it. I know there are a lot of fans that dislike it but it’s nowhere near as bad as ole Beaver Teeth that hit LA. 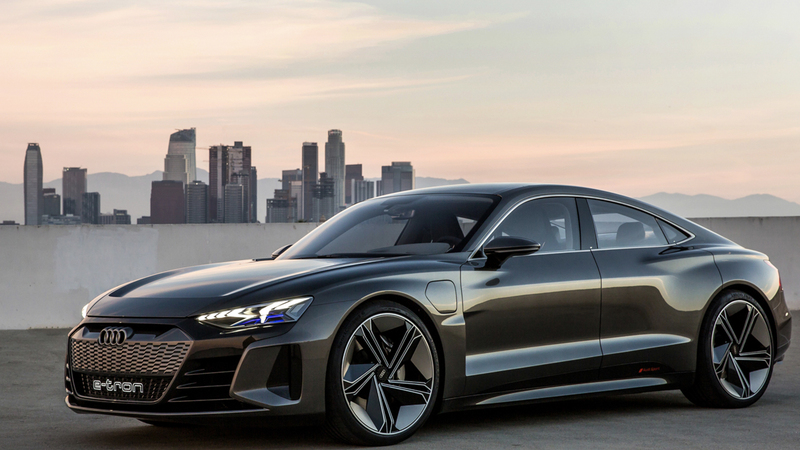 Still, it’s not as good looking as the Audi e-tron GT Concept. The Audi’s front end looks low and wide, like a supercar’s, and its headlights are aggressive and exciting. It’s a seriously mean looking machine. 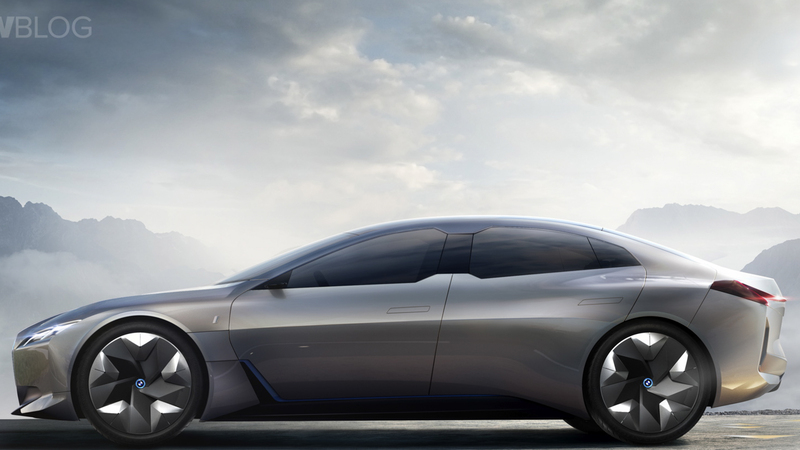 While the i Vision Dynamics looks uber futuristic and smooth. 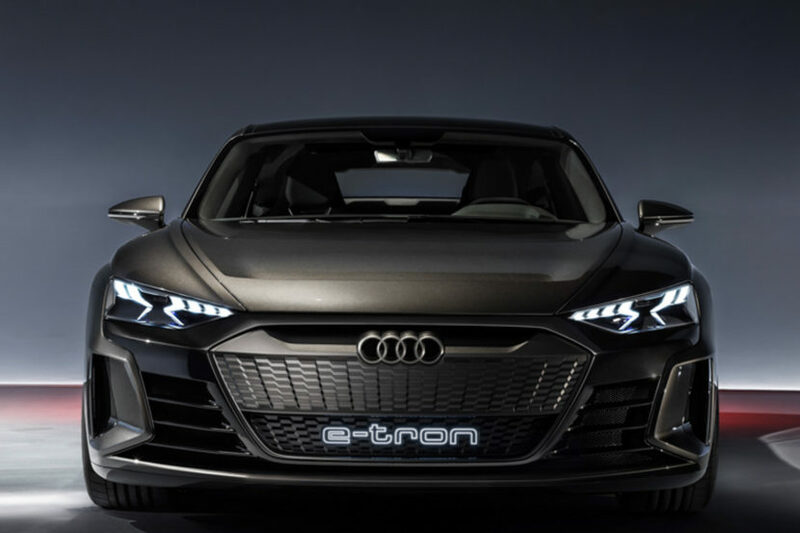 In profile, the Audi e-tron GT extends its lead a bit. Again, it’s low, sleek and muscular looking, while the BMW is ultra smooth and a bit bland. In fairness, the e-tron is a much more production-ready car while the BMW is designed to be ultra-futuristic and minimalist. Still, the Audi is the better looking car. 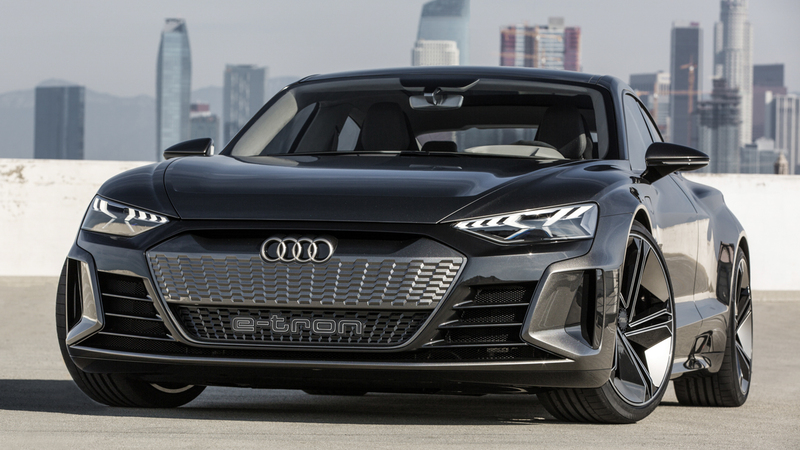 Out back, it’s no contest — the Audi e-tron GT kills it. 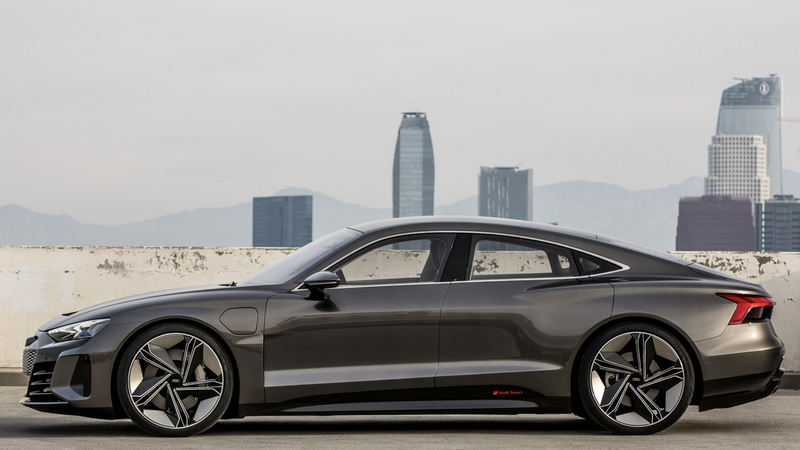 Those wide, muscular hips extend out far, almost like they do on a Porsche 911 (which isn’t much of a surprise, considering the e-tron is based on the Porsche Taycan chassis) and they give it so much presence. The i Vision Dynamics looks like a white blob by comparison. 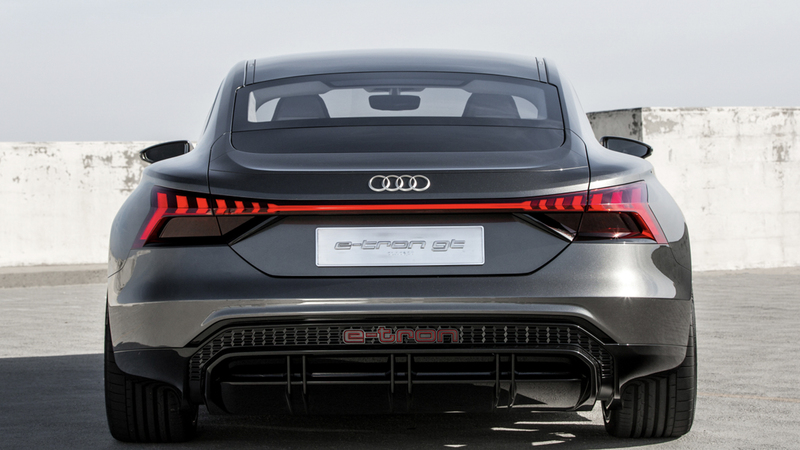 So the Audi e-tron GT Concept is far better looking and more exciting than the BMW i Vision Dynamics. 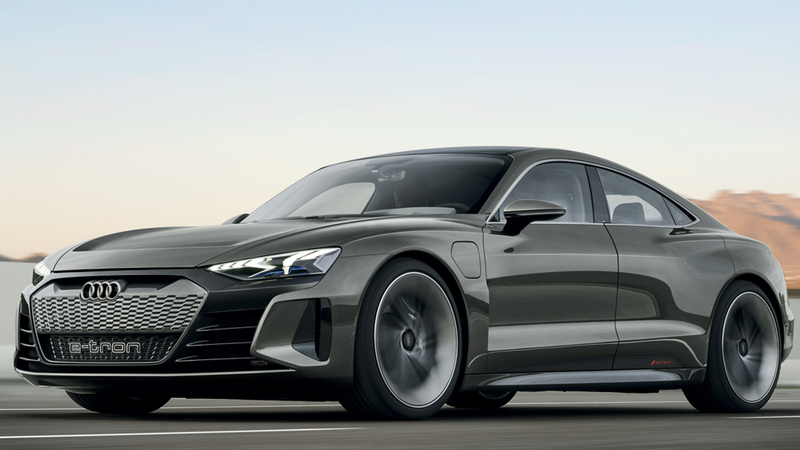 It must be remembered that the Audi is much newer but, at the same time, it’s also basically a production car while the BMW is a pie-in-the-sky concept still. So it might not be the fairest of comparisons but it’s the closest thing BMW has to the instant sensation from Audi. Next post Coolest police car in 2018? Welcome the AC Schnitzer BMW i8 Polizei!